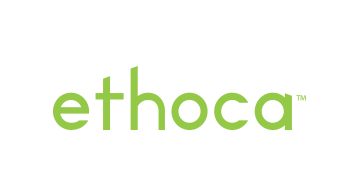 Ethoca is the leading provider of collaboration-based technology that closes the information gap between thousands of card issuers and ecommerce merchants worldwide – including the top global brands and banks. Our powerful suite of innovative solutions help them to stop fraud, eliminate chargebacks, improve customer experience and increase card acceptance. To learn more, visit www.ethoca.com.